Premise: Living in secluded wilderness, and struggling to get by, seventeen year old Ree finds out that her missing father has put up their house and land as bond. Already raising her younger siblings, with her mother severely ill, Bree tries to find her father. Technical: 73 pages. Based on the novel 'WINTER'S BONE' by Daniel Woodrell. Poor writing is usually redundant, and states the obvious. 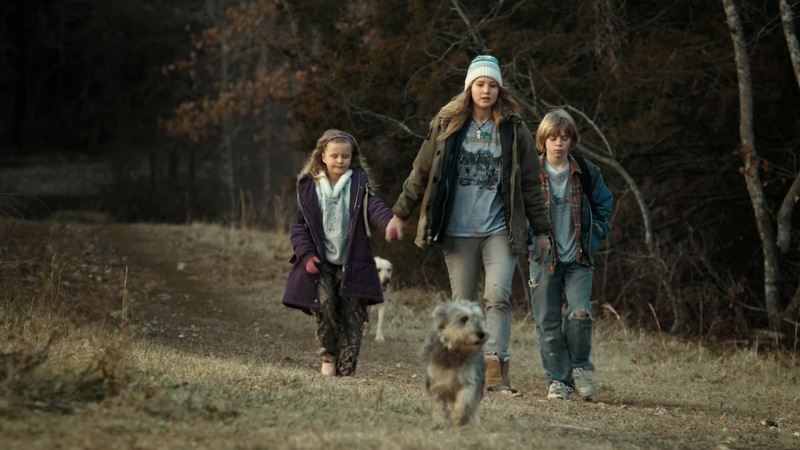 Winter's Bone, however, is a solid illustration of subtleness in screenwriting. This script is 73 pages, but by the end, I literally felt as though I had only read 10 pages. 10 spectacular pages. Even though the tone of this piece was slow, quiet, and serious, script reads don't get much faster than this. The writing is sparse, yet sharply articulate (a tremendous example of less is more). And the material is so emotionally deep, yet written so it is simple to understand. The screenplay is genuine and thoughtful, with a sensitive approach to the subject matter. Ree is extremely likable, and a complex, fascinating character. And every stone she upturns, every new clue she uncovers, is intriguing. From page 9 onwards, I was genuinely anticipating the conclusion to the mystery: what happened to Jessup? Winter's Bone is a relevant, educative piece of material.